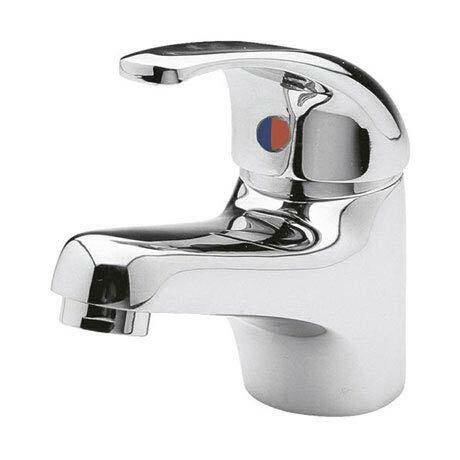 The Eon single lever mono basin mixer, incorporating the latest ceramic cartridge technology. Eon is the perfect choice for people who like the simple things in life, a compact fitting with an easy to operate single lever temperature and flow control. Together with the Eon shower you can transform any bathroom. Great taps. Came with everything I needed for fitting. Good quality too!